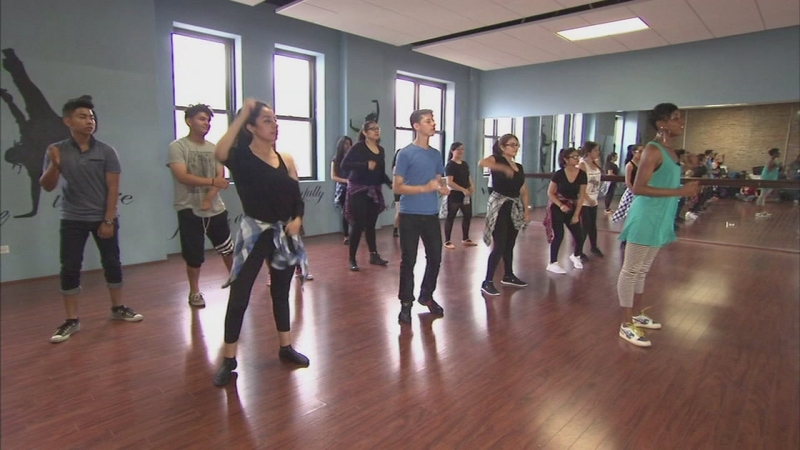 CHICAGO (WLS) -- Hosted by Stacey Baca with special contributions by ABC 7's Michelle Gallardo, John Garcia and Roz Varon, THE N BEAT is a rich tapestry of stories highlighting the contributions of Chicago's vibrant Latino community. The half-our program covers everything from business to education to food and the arts. THE N BEAT airs an encore presentation on Sunday, June 28 at 3:30 pm. 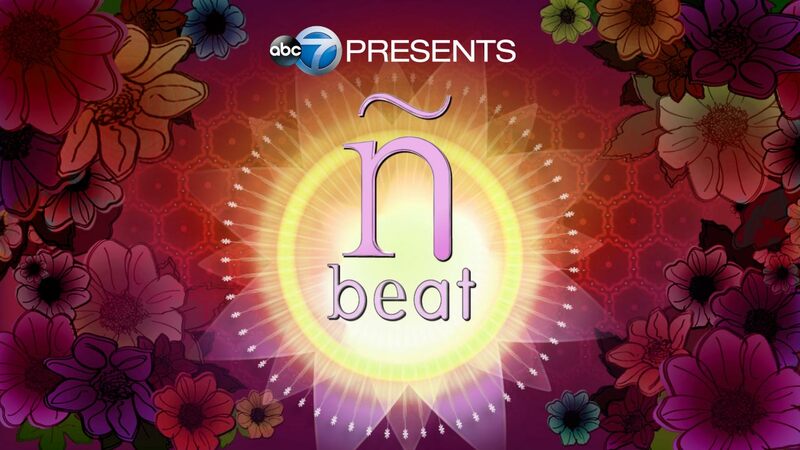 THE N BEAT is an Emmy Award winning series of special programs produced by ABC 7 Chicago. The N-Beat is a rich tapestry of stories highlighting the contributions of Chicago's vibrant Latino community. The Gutierrez family's history in the food business began in the Pilsen neighborhood nearly 50 years ago. Now, the Gutierrez' second generation is 'switching up' the typical cuisine from South of the Border! 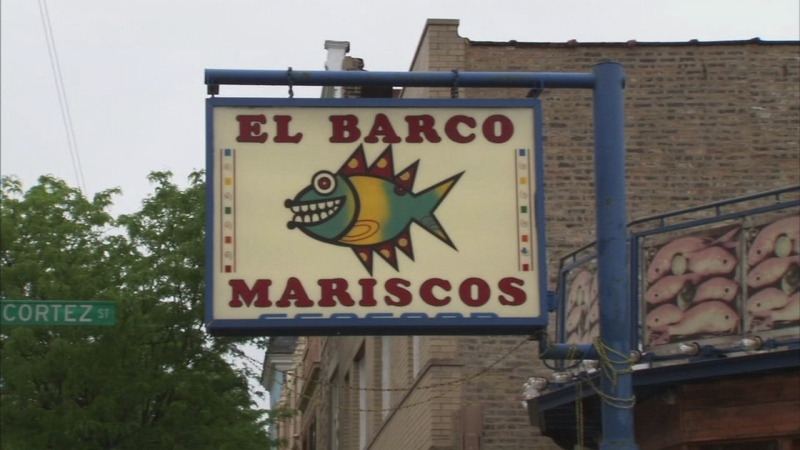 At their restaurant, El Barco Mariscos, in West Town... -SEAFOOD- is king! You'll find specialties like whole fried red snapper...ceviche made with shrimp, mahi mahi and octopus... and parillada, which is a massive platter of grilled seafood that can feed up to 4 people. To wash down all of the scrumptious seafood, El Barco Mariscos has hundreds of tequila varieties. Enhancing the ocean-inspired cuisine... is the setting... El Barco Mariscos is set in a building shaped like a boat!! A comedian who 'cut his teeth' right here at Chicago's Second City has returned to debut a whole new twist on a classic form of comedy! Ithamar Enriquez has a successful career as an actor and comedian out in Hollywood but he recently returned to Second City Chicago, to show-off his latest passion project. 'Ithamar has nothing to say' is a one-man live comedy sketch show that Ithamar does without uttering a word! Enriquez admits his comedy is hard to describe... while it is physical comedy, it is not mime or clowning. He says you just have to see it for yourself!! His sold-out audiences agree! For several weekends in June, Enriquez brought his one-man show to Donny's Skybox Theater. A Chicago artist is making a name for himself by mixing an 'age-old' art form with graffiti. 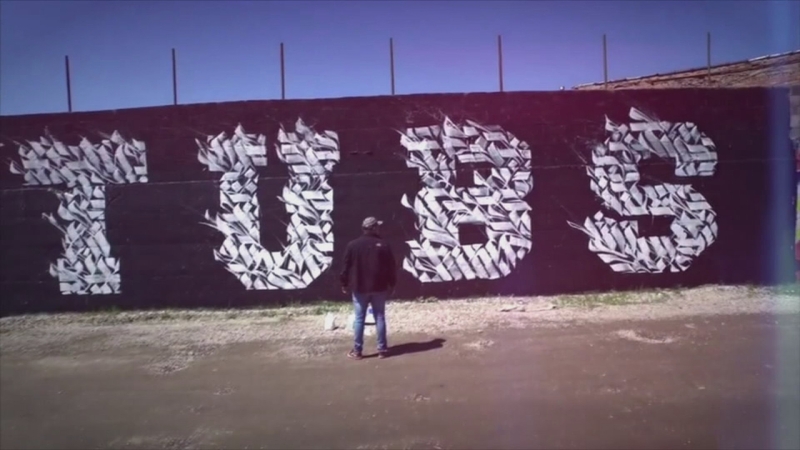 'Tubs' was first inspired to become an artist by the beautiful murals that lined the streets of the Pilsen neighborhood. Now, he mixes calligraphy with his unique brand of urban art. He has been commissioned to do several murals... one just recently at Chicago-based Threadless company. Threadless seeks out innovative artists in order to feature their work on their edgy t-shirts. Barbara San Roman and Dianne Martinez grew up nearly a thousand miles apart. While Dianne hailed from the Windy City, Barbara grew up in the heat of Miami. But they both shared an intense love of dance. Three years ago, they launched Recycled Barre... its a dance studio that sets up shop in spaces that are underutilized. They operate mainly on the city's South Side. Since the company was founded, these two women have been teaching and coaching countless young boys and girls who are interested in dancing who might not have had this opportunity if it wasn't for this affordable program. 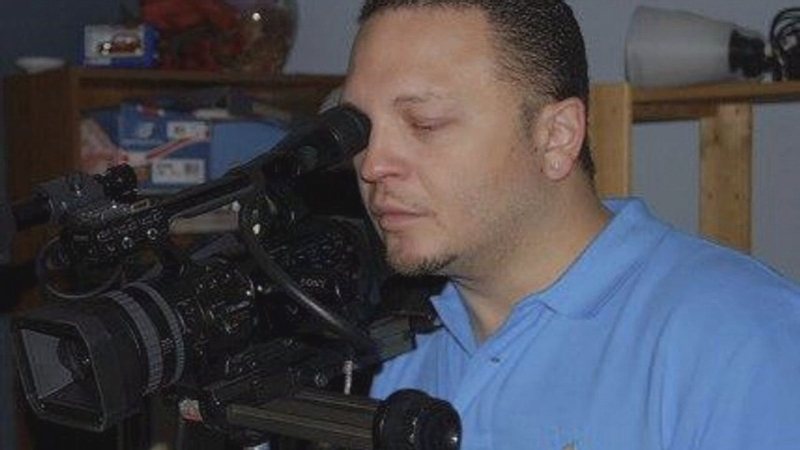 Carlos Jimenez Flores knew he wanted to be a film maker since he was in grade school, helping his teacher run the film projector. Today, with 6 films under his belt, this Chicago director is well on his way to his goal... of dispelling the stereotypes about Latinos through his films. He may've been brought up in a tough Chicago neighborhood but this son of a Puerto Rican mother went on to turn a small investment into a very lucrative business. Arthur Miller launched MZI Group. MZI has helped to build some of the city's high profile buildings and the construction company's revenue has skyrocketed to 40 million dollars, this year alone. 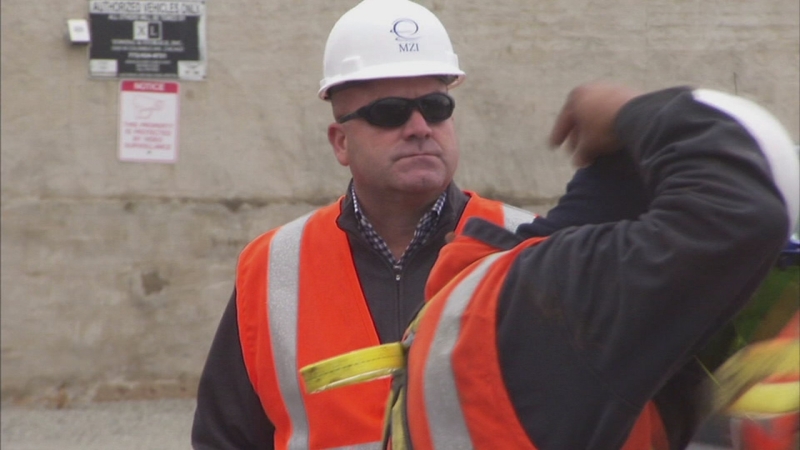 Miller prides himself on giving back, MZI Group has a strong commitment to 'Helmets to Hardhats'.. a charity that connects veterans to jobs in the construction industry. Chicago's River North neighborhood is home to this non-profit organization first established by the Spanish government in 19-91. There are 80 centers like it all over the world. 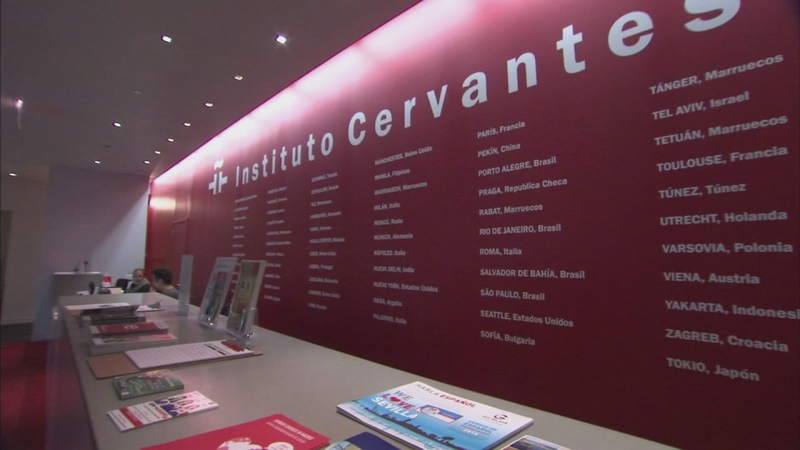 The main mission of all Instituto Cervantes outposts around the world is to promote Hispanic culture and teach Spanish. "The N Beat" is produced by Holly Grisham and Rubye Lane.